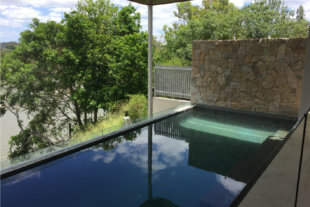 Quality, outstanding design, attention to detail, in both construction and materials is the primary objective for Brett and his team, to create your vision of your dream pool area. 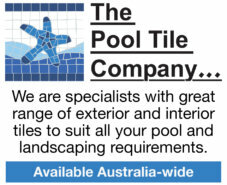 We believe that providing both exceptional customer service and meeting your expectations is essential. 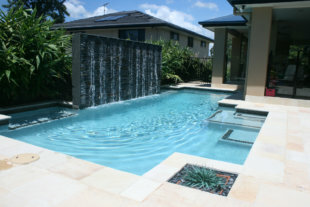 Jakara pools has been a family run business since 2005 and with over 12 year’s experience we will be with you from creating the design and quote, right through to when you have your very first swim. 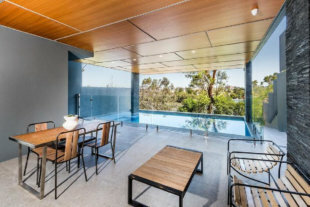 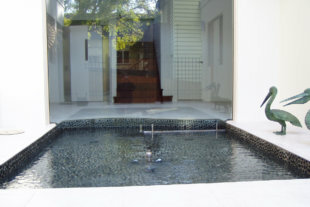 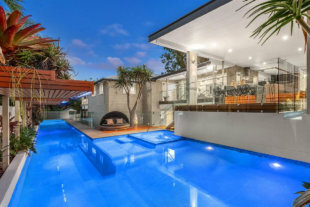 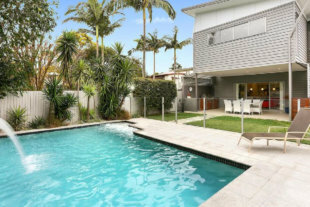 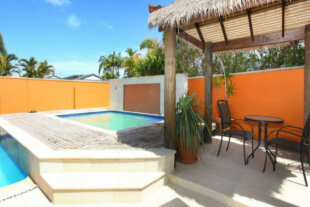 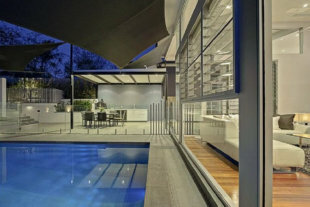 We specialise in pool design & construction (difficult site specialists), spa & massage pools, wet deck & negative edge pools, water features, renovations, formwork & steel fixing, pool plumbing, pool safety inspections, pool & spa servicing, repairs & installations, maintenance, cleaning & equipment sales. 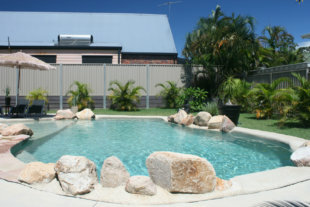 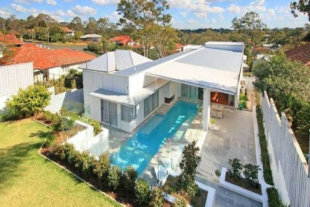 We service suburbs in the Sunshine Coast, Brisbane and Gold Coast regions.